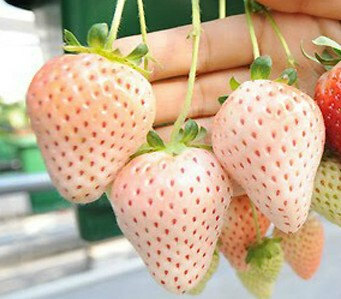 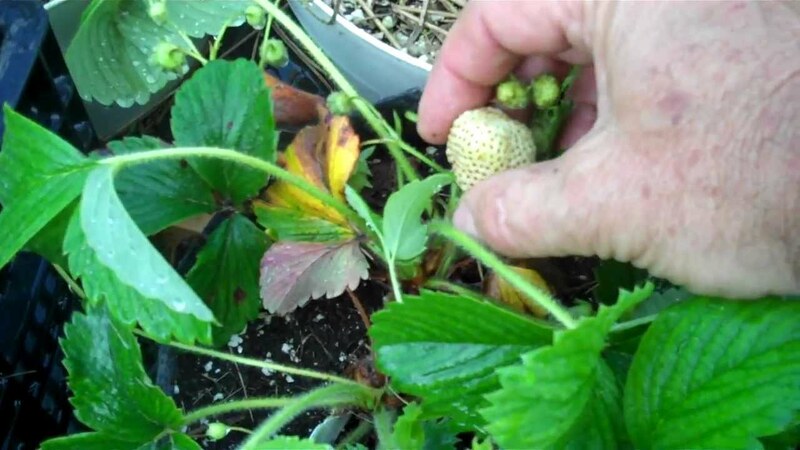 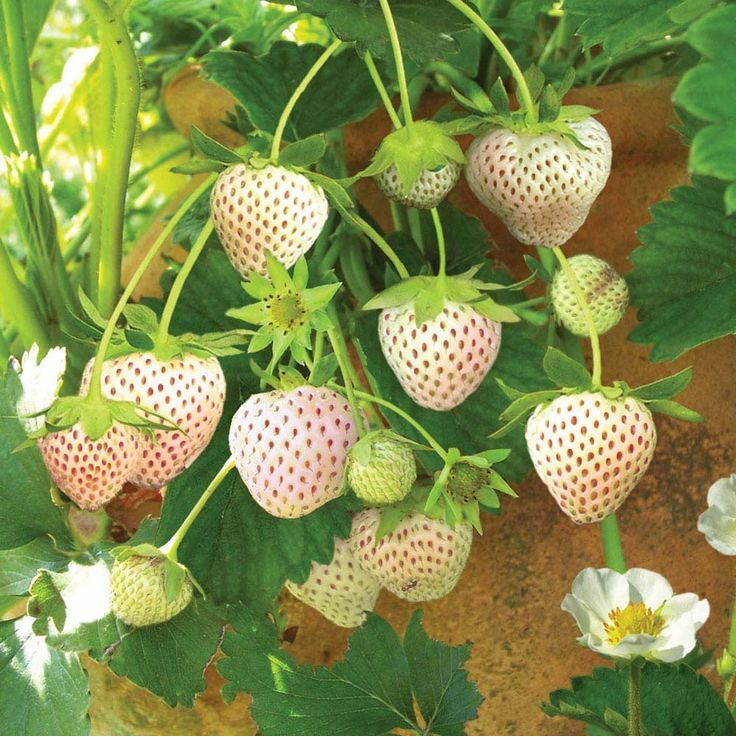 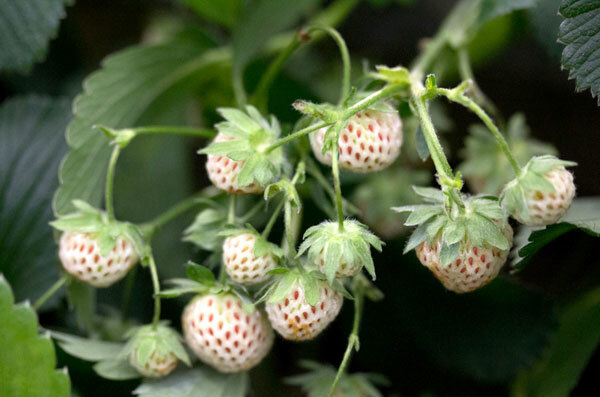 At first sight, pineberries might look exactly like strawberries, which are still unripe. 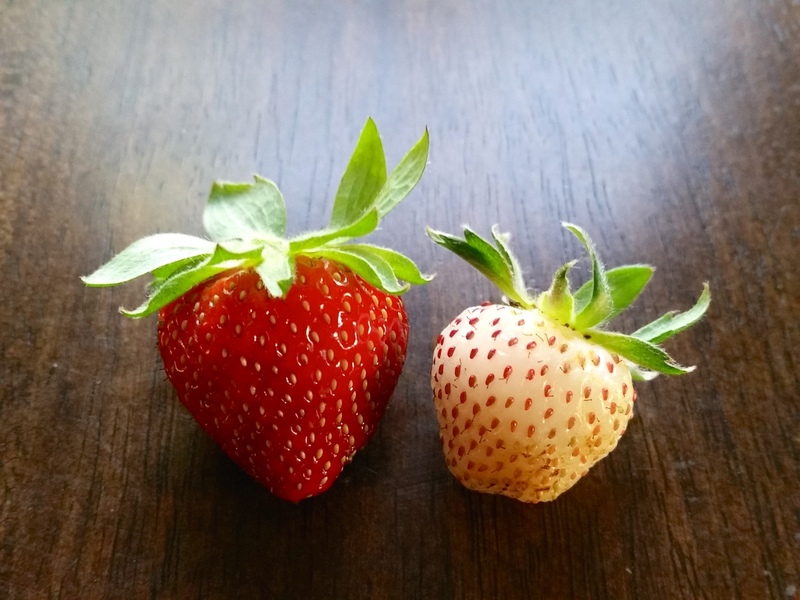 But nope, you are wrong. 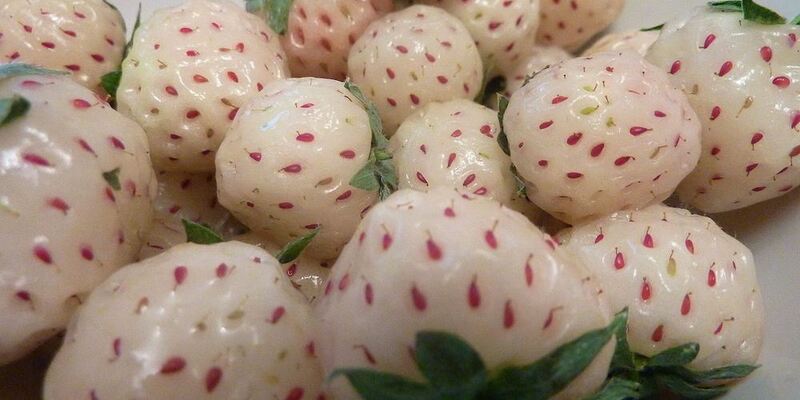 These white strawberries are called pineberries and they taste exactly more like pineapples than strawberries. 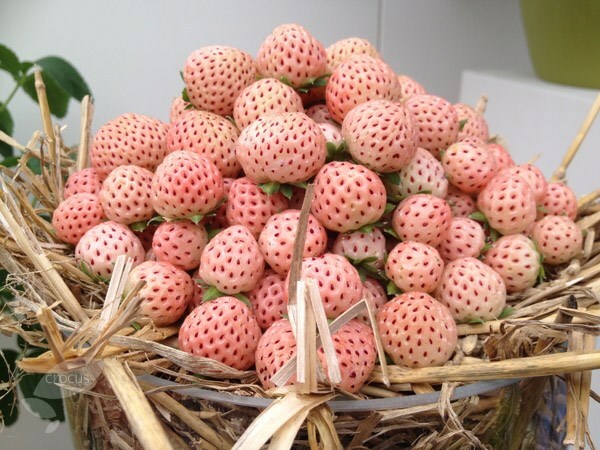 A Reddit user named “Crustyaj” posted about pineberries in “TIL” subreddit of the popular website “Reddit”.